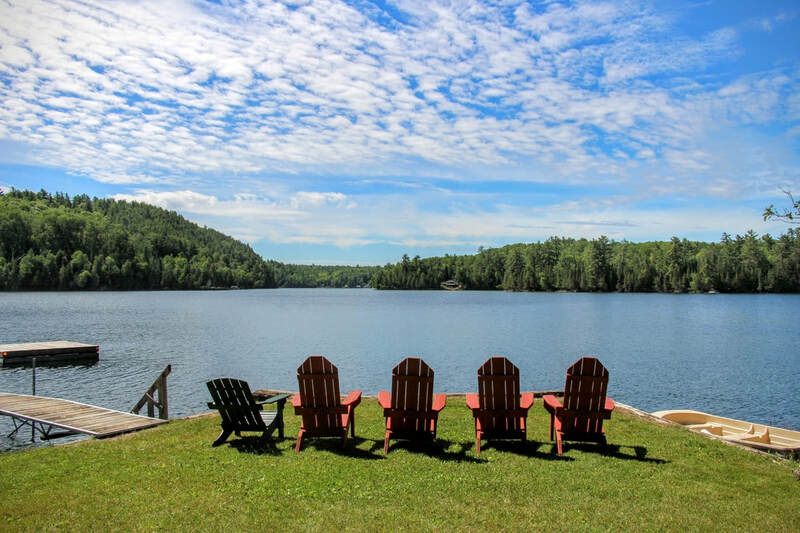 Join us this Summer, at the picturesque Gracefield Christian Camp & Retreat Center to enjoy nature, to relax and to spend time with family and friends. We will have music, praise, worship, prayer and devotional times, and will close with a worship service on Sunday morning. In addition, we will have games and additional activities such as swimming, canoeing etc for all ages. July 26 2019 - 5:30 pm to July 28 - 2:30 pm. Expenses ( accommodation and food) will shared by the attendees and based on last year costs, which was around 45$ per person. We have limited openings, and will be filled on First come basis. Please register using the form on the right hand side of this page. If you cannot attend the 3 days retreat, you can attend the day picnic on Saturday, July 27th from 9:30 am to 5:00 pm. Do join us, and please RSVP sacfottawa@gmail.com for more information.